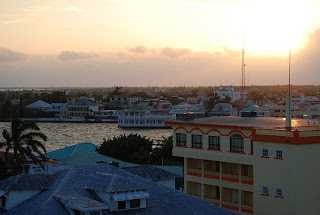 Belize City is a bustling port city located at the mouth of the Belize River on the coast of central Belize. 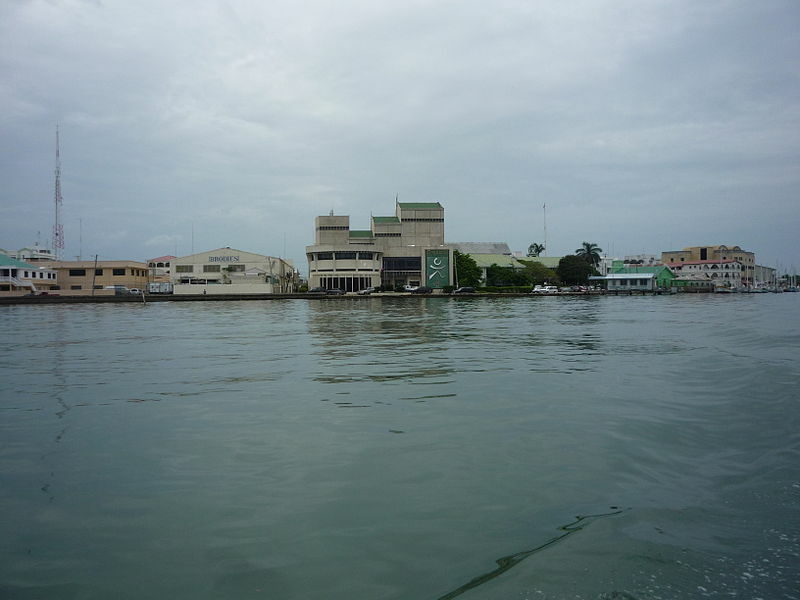 Once the nation’s capital, it still serves as the country’s primary port as well as its financial and industrial hub even though the capital was moved to Belmopan in 1970. It is also best known as the drop-off point for thousands of cruise ship passengers who come to enjoy the country’s wealth of historical and natural attractions. 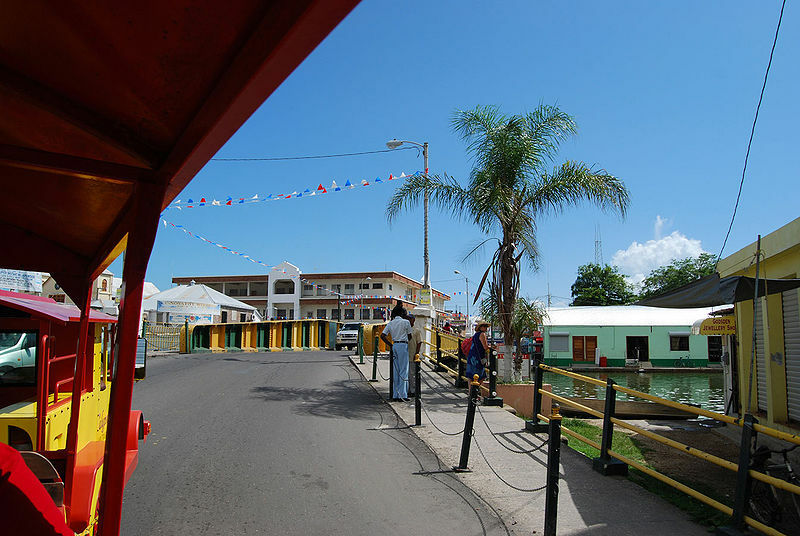 Although the city itself was once known as a place to quickly leave, it has since become a tourist destination in itself offering an interesting mix of British colonial past with Caribbean culture complete with Victorian architecture and narrow streets, all within sight of the sea. 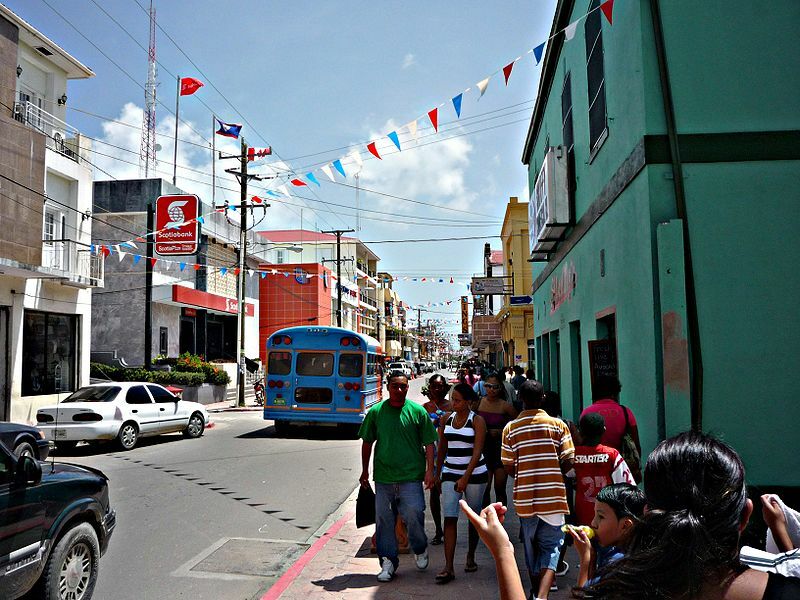 Unlike the rest of the Central American countries, Belize was not colonized by Spain. Instead, the Spanish failed to clearly mark the southern boundary of the Yucatan peninsula, which allowed fleets of notorious pirates to attack the Spanish trade routes and ships filled with gold and other treasures. The pirates would make their attack and then find refuge along the coast of Belize and what was known as British Honduras. But in September 1798, the British finally claimed victory over the Spanish at the Battle of St. George’s Caye, which help solidify the region as a British colony. 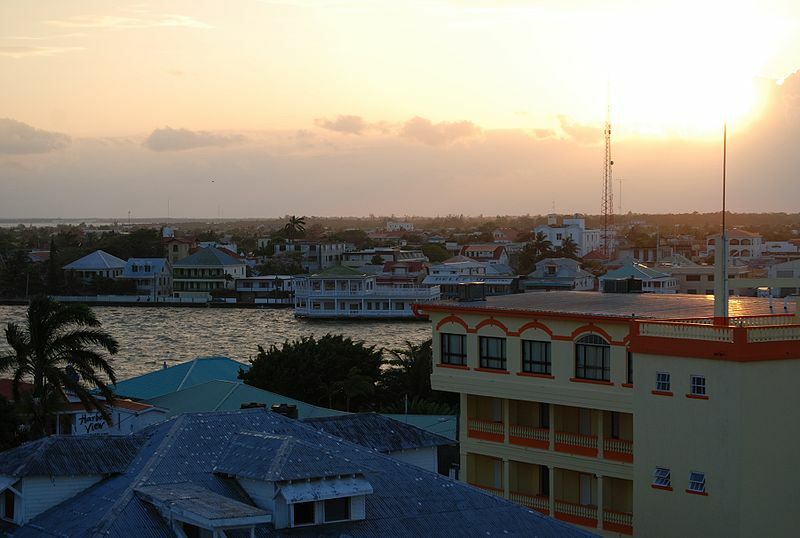 Belize City, originally known as Belize Town, was established as the first European settlement in mainland Belize. A major trading post for the British lumber industry, it harvested the wealth of wood from the surrounding jungles and served as a haven for workers who spent their hard-earned pay enjoying the rum and other frivolities. In addition, the city has survived a wide variety of disasters ranging from fires and epidemics to devastating hurricanes such as Hattie in 1961 and Richard in 2010. Today, visitors will not only find the country’s only cruise ship passenger terminal in Belize City, but the largest hotels (with substantial conference facilities), plenty of restaurants, museums, and other historical attractions. Best of all, it offers a blend of old-world British colonial charm mixed with Garífuna and Mestizo cultures, which can be seen in everything from the food to music. The city is completely worth taking an extra day or two to enjoy it before venturing out toward the inland Mayan ruins and the clear-blue waters off shore. Travel Information - The country’s official language is English and the government is naturally modeled after the British Westminster System, with the Queen of England as the official head of state and a prime minister as the head of government. 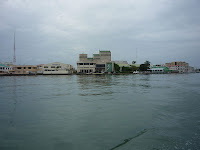 The Belize dollar is the official currency of Belize and it is generally exchanged at two BZ dollars to one US dollar. Although most tourists arrive by way of cruise ship, the city is also served by both the Philip S.W. 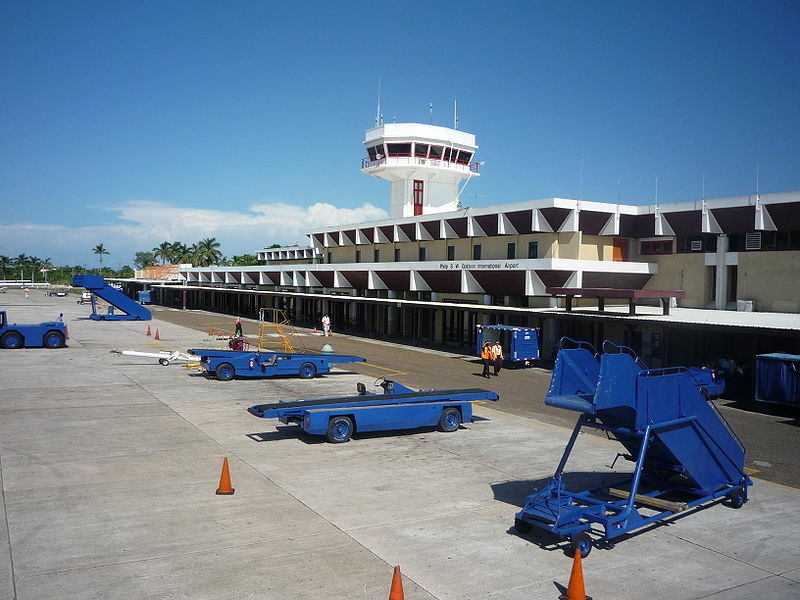 Goldson International Airport (located northwest of the city in Ladyville) and the Belize City Municipal Airport within the city itself. The international airport offers direct international flights from Atlanta (Delta Airlines), Dallas and Miami (American Airlines), Houston and Newark (Continental Airlines), and Charlotte (US Airways). 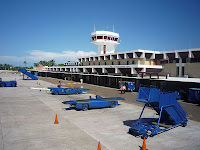 For regional flights into the city, there are also a variety of flights on Maya Island Air, TACA Airlines, and Tropic Air. 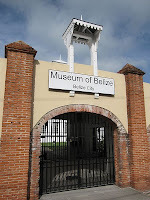 Museum of Belize -Located on Gabourel Lane in downtown Belize City, this two-story brick building was once a British colonial prison. Built in 1857, it housed some of the country’s most notorious criminals until 1993. 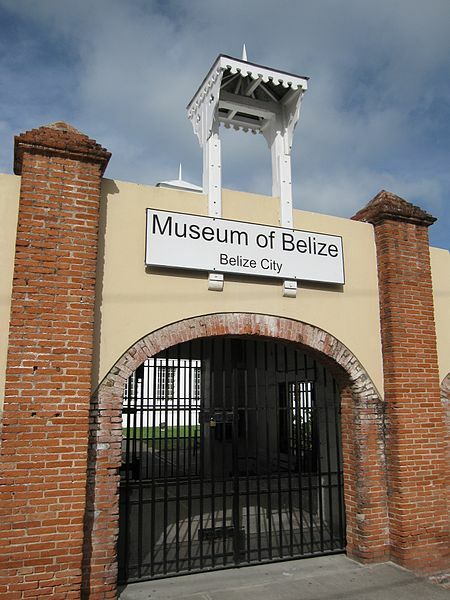 But it was beautifully transformed into the country’s first national museum in 2002 where Belizean treasures are now exhibited in what used to be the cells for inmates complete with original brickwork and bars on the windows. The permanent collection ranges from 600 B.C. to A.D. 1500 with spectacular artifacts that include everything from Mayan artifacts, a colorful collection of insects and butterflies, rare stamps, and even a replica of the famous Jade Head discovered at the ruins of Altun Ha. As a reminder of its darker past, one cell has been restored to give visitors a glimpse into the world of prison life. Opening hours are from Monday through Thursday from 8:30 a.m. to 5 p.m. and Fridays from 8:30 a.m. to 4:30 p.m. Admission price is US$10 per person. 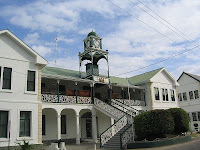 House of Culture - Located on Regent Street, this was the residence of the governor-general until Belize gained its independence from Great Britain in 1981. 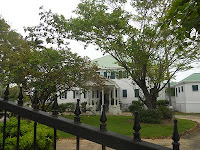 Built in 1814, it was originally called the Government House, which also included the administrative offices for the government. In 1996, it was renamed the House of Culture and opened to the public. Visitors can take daily tours where they can view the original furnishings and silverware as well as rotating exhibitions by well-known Belizean artists. The setting is naturally a popular venue for social events and formal parties. It is open seven-days-a-week from 9 a.m. to 4 p.m. Admission is free. 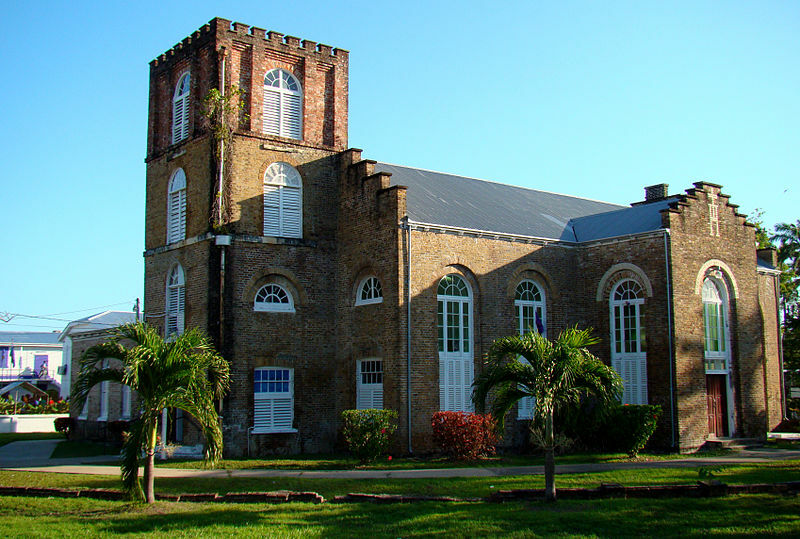 St. John's Cathedral - Located at the intersection of Regent and Albert Streets (directly across the street from the House of Culture) is the oldest surviving building of Belize's colonial period. Dating back to 1812, it took more than eight years to build and it still includes the original architecture with its stained-glass windows, ornate wood carvings and pews, and even a historic organ. The church is also Central America's oldest Anglican Church. It is open daily from 6 a.m. to 6 p.m. and admission is free. Yarborough Cemetery - Dating back to 1781, this cemetery is located a couple of blocks southwest of St. John’s Cathedral. 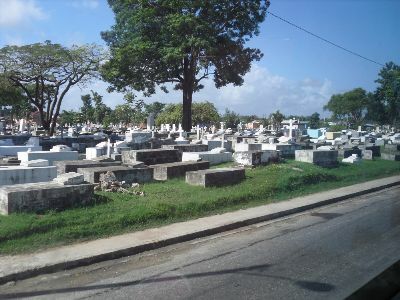 Originally used to bury many well-known Belizean residents, it had simply run out of burial plots by 1890, after which it was abandoned. But in 1999, the cemetery was renovated with beautiful landscaping, a perimeter fence, and the stabilization of all of the headstones complete with a marble wall with the names of all of those buried there. It is open daily to the public but it is highly advisable that visitors explore the grounds during daylight hours due to safety. 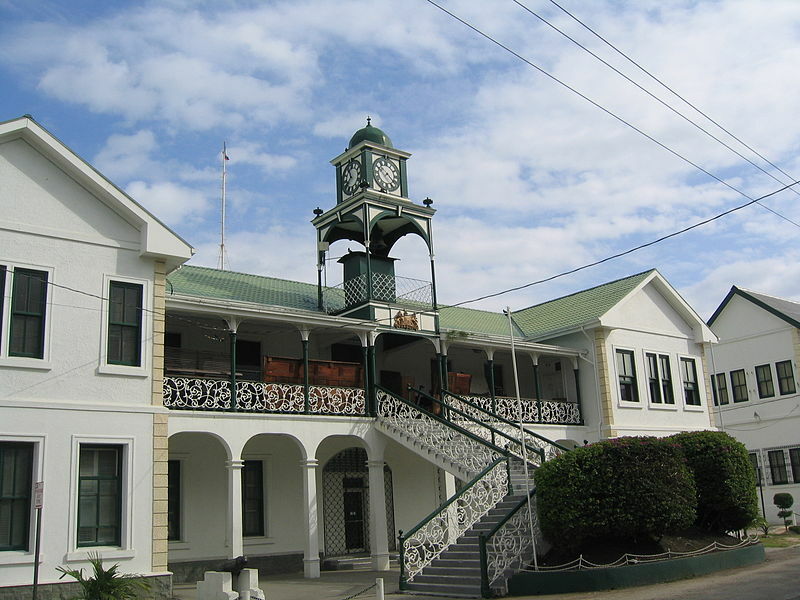 The Supreme Court Building - Located on Regent Street, this courthouse was completed in 1926 to replace the original one destroyed by fire in 1818. It still holds several sessions of the Supreme Court on the second floor while the first floor includes a daily magistrate’s court. The courthouse is not open to the public, but the exterior of the building with its four clocks and intricate ironwork are worth stopping for a picture. The Legacy of Baron Bliss - In 1926, an English Baron and sailor named Henry Edward Bliss sailed to Belize and completely fell in love with the country and its people. 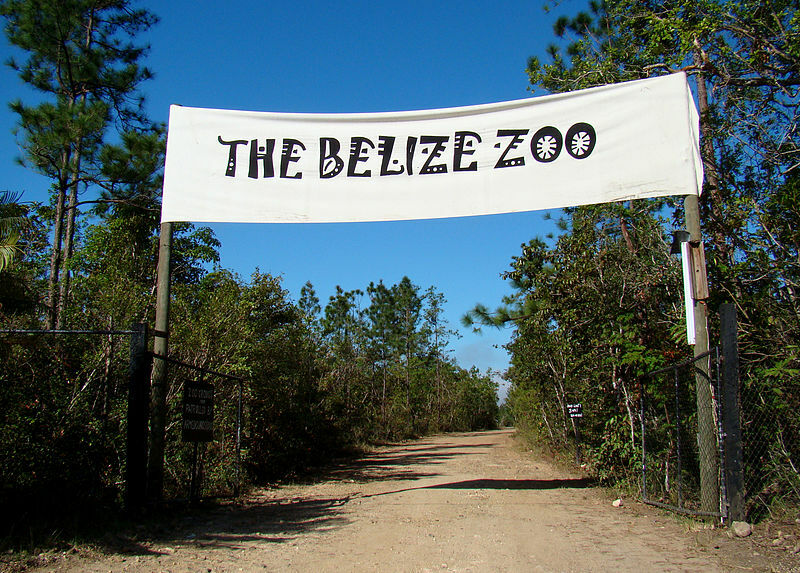 Two months afterwards, he passed away and left more than $2 million in a trust fund for the people of Belize. Income from the fund subsequently paid for everything from roads and buildings to cultural centers and schools. He was buried at Fort George Point at the entrance to the Belize River and a lighthouse and monument was erected in his honor. The country’s first theater (appropriately named the Bliss Institute) has become a prominent center for the performing arts. The theater is located on the Southern Foreshore. Swing Bridge - Built in 1922, it is the only functioning manually-operated swing bridge in the world. 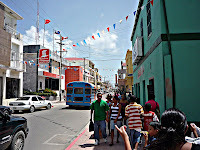 The bridge, located in downtown Belize City, has become a major attraction. It swings open once every morning (5:30 a.m.) and evening (5:30 p.m.) to allow traditional fishing and sailboats to pass upriver. The bridge offers great vantage points for visitor who can observe everything from activity at the mouth of the Belize River to the cruise ships anchored just offshore.